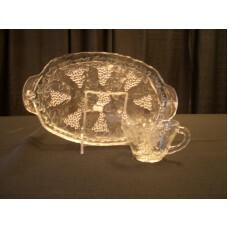 Dish - Glass Clear B&B .. 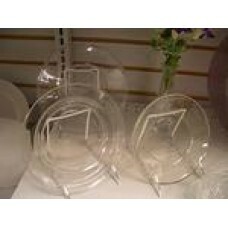 Dish - Glass Plate 6" (30/rack) Plate 6" (30/Rack) Plate 7" (30/Rack) Plate&n.. 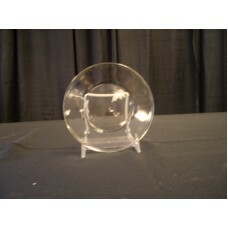 Dish - Glass Plate 7"
Dish - Glass Plate 7" (30/rack) Plate 6" (30/Rack) Plate 7" (30/Rack) Plate&n.. 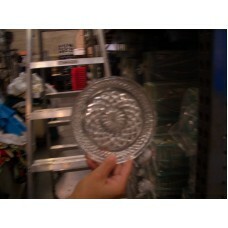 Dish - Glass Plate w/ Grapes 10"
Dish - Glass Plate w/ Grapes 10" (20/rack) Plate 6" (30/Rack) Plate 7" (30/Rack) .. 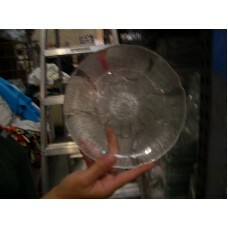 Dish - Glass Sunflower Plate 10.75" Each.. 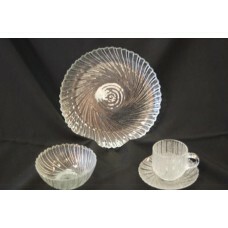 Dish - Ivory Cup and Saucer Demitasse Petite (24/rack) .. 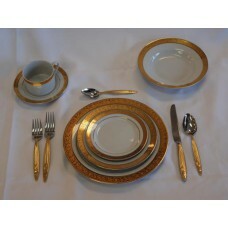 Dish - Ivory w/ Gold Trim B&B Plate 6.5"
Dish - Ivory w/Gold Trim B&B Plate (25/rack) Ivory/Gold trim Very El.. 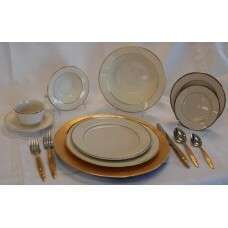 Dish - Ivory w/ Gold Trim Buffet Plate 9"
Dish - Ivory w/Gold Trim Buffet Plate (25/rack) Ivory/Gold trim Ver.. 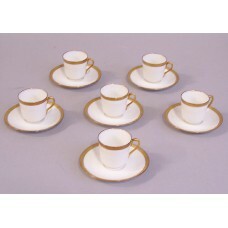 Dish - Ivory w/Gold Trim Coffee Cup (16/rack) Ivory/Gold trim..